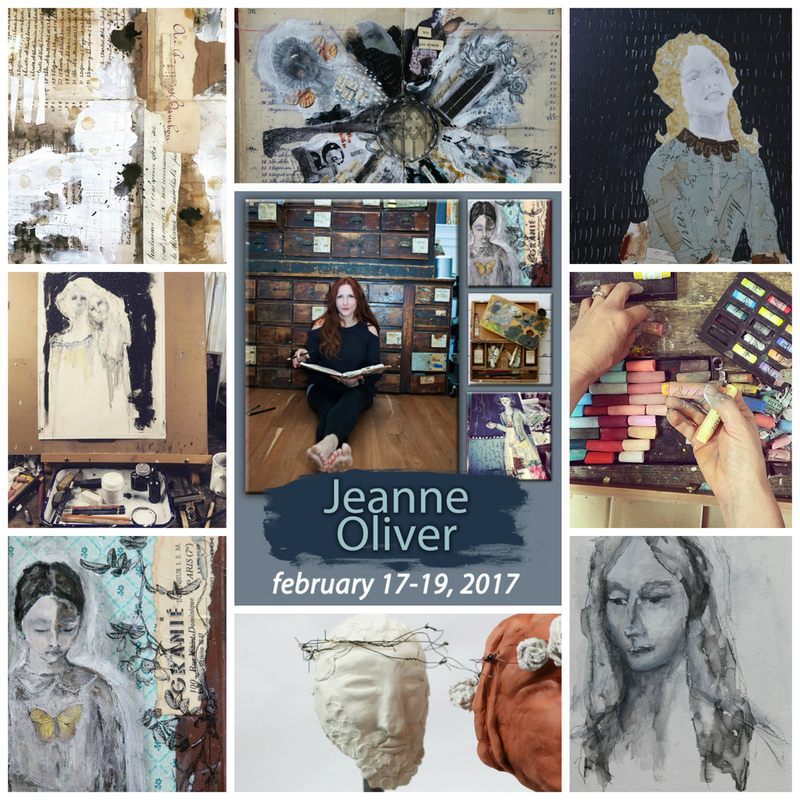 Jeanne accepts very few invitations to teach outside of her studio in Colorado & the opportunities through The Living Studio. Below you will find Jeanne’s teaching schedule at other venues. Click on each to find out more information. Most of these will lead you to the host for signing up. Please follow that information to join in on these opportunities. 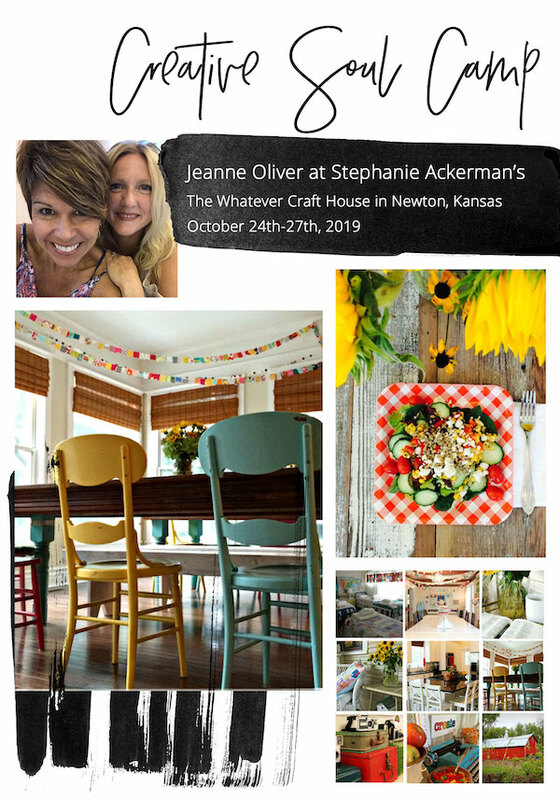 4 Day Workshop in Newton, Kansas. At the beginning of each day and at the end of each night we will have a devotional and discussion time. There will be creative sessions on Friday & Saturday with lots of supplies to play with each evening. There will be plenty of time for naps, walks & relaxation. It is time to make your art that shares your story. 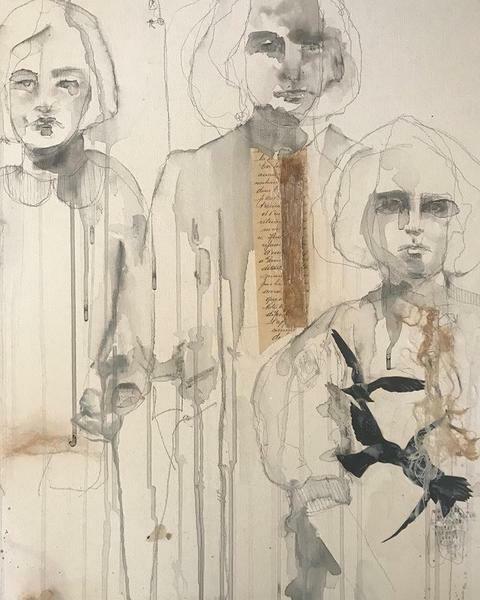 Create art full of layers, depth, symbolism, marks, and story. With words, photos, sketching, painting, collage, image transfers, wire, plaster and more we will bring your story to life. On this journey, Jeanne will use the color of the sea as your inspiration to explore using natural elements to dye papers and fabrics. 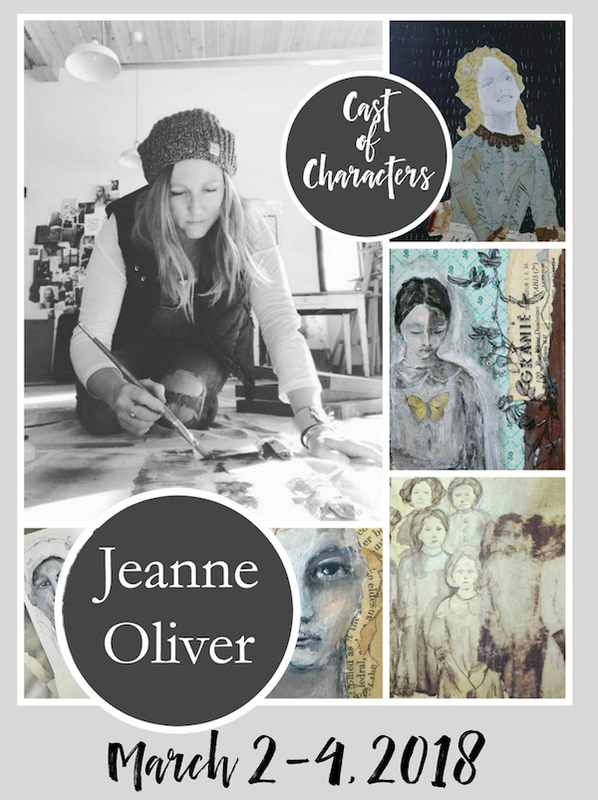 As a great storyteller through art, Jeanne will teach you to play with alternative methods and using your beautifully dyed canvases, you will paint, stitch and bring your own stories to life. 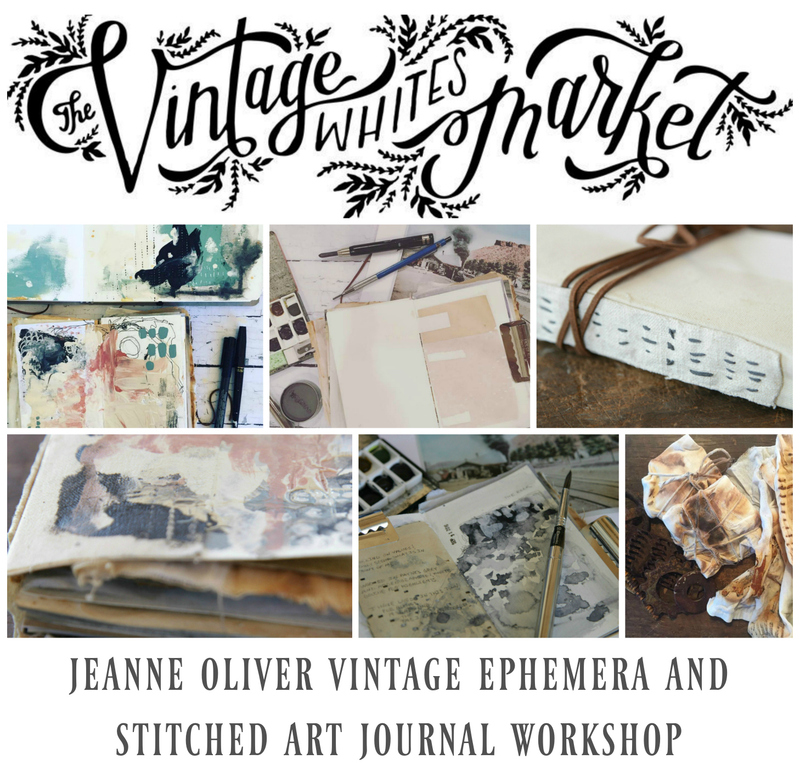 She will show you how to gather your papers and fabrics and bind them into a beautiful coptic stitch journal, which will serve as a memento of your epic tale. As an added element. 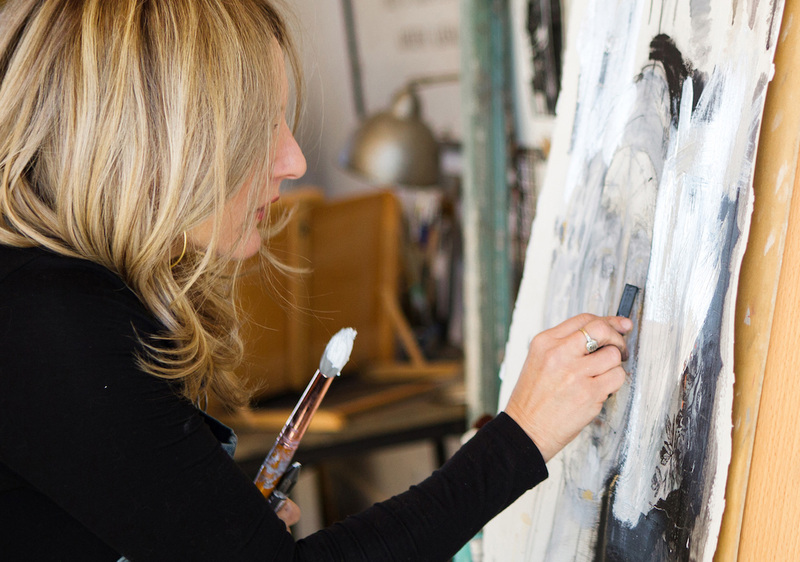 she will also show you how to mix oils and wax to create gorgeous layered abstracts. 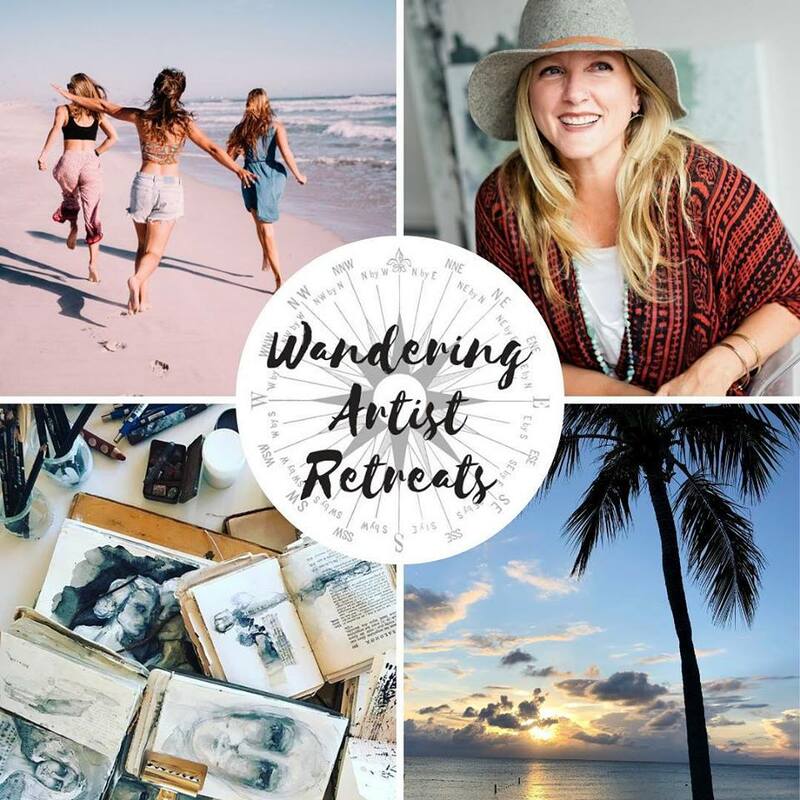 Click below for full details of this retreat held by Lorraine Bell. 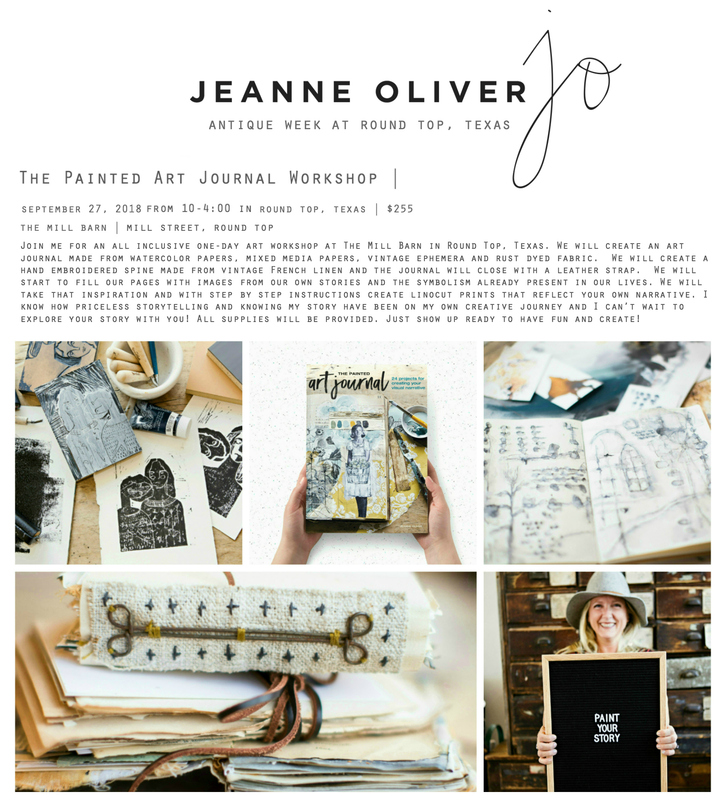 Join me in Round Top, Texas Join me for an all-inclusive one day workshop at the The Mill Barn in Round Top, Texas. Read More at the blog post about the book signing that weekend, me speaking at The Gathering and shopping!! 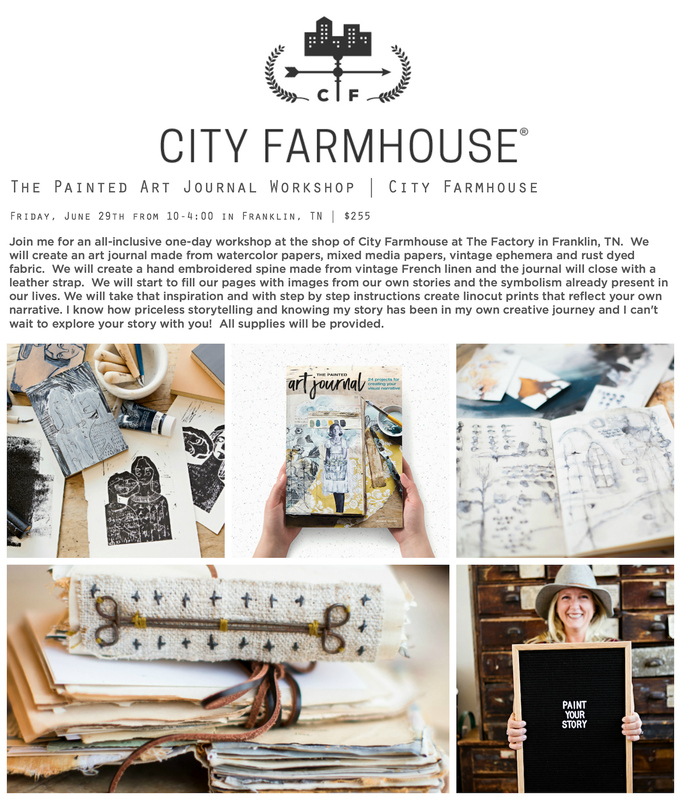 Join me for an all-inclusive one day workshop at the shop of City Farmhouse at The Factory in Franklin, TN. 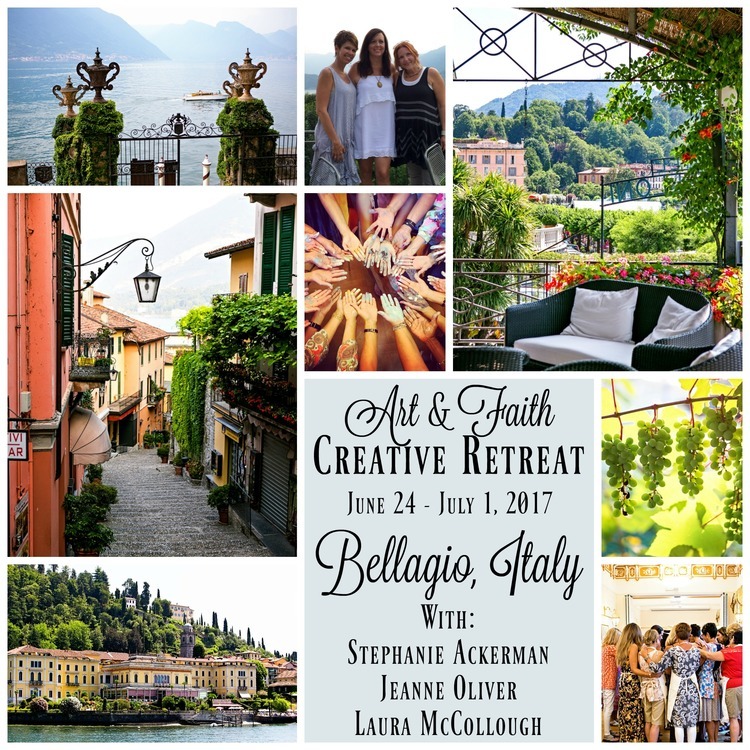 ART & FAITH CREATIVE RETREAT!